Read the following sentences and add appropriate punctuation marks. 1. He did not however gain his object. The semicolon is one of the least common punctuation marks, but it is a useful one. Semicolons are sometimes used instead of full stops. They are used to separate two clauses that are grammatically independent but have related meanings. In writing, you can show parenthesis in several different ways. 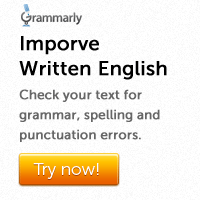 You can, for example, use two brackets. 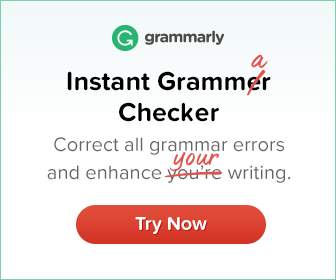 You may also use two commas or two dashes. Put appropriate punctuation marks in the following sentences. In the following sentences, insert commas where necessary. Hyphens are the short lines that we put between the words in expressions like ex-boyfriend and non-alignment. The hyphen is used in two-part adjectives when the second part ends in -ed or -ing.